Screen printing up to 2 colours, or full colour digital. 10 business days for most screen print and digital decoration services. The colour of the bag may vary in shade to the colour shown online. For an accurate colour representation, please ask for a sample to be sent to you. Join our mailing list for the best deals on our entire bag range. 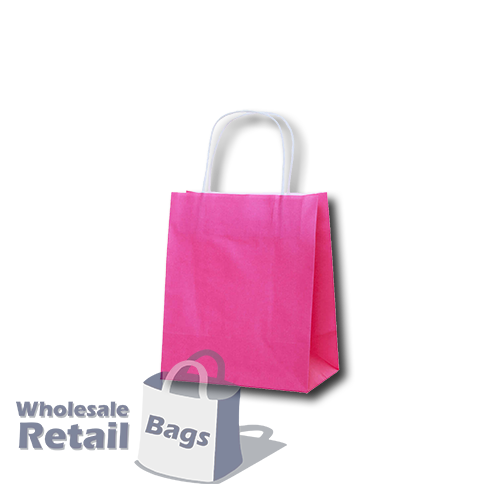 © 2019 Wholesale Retail Bags. All rights reserved.